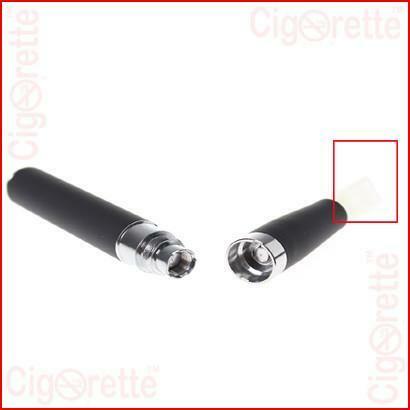 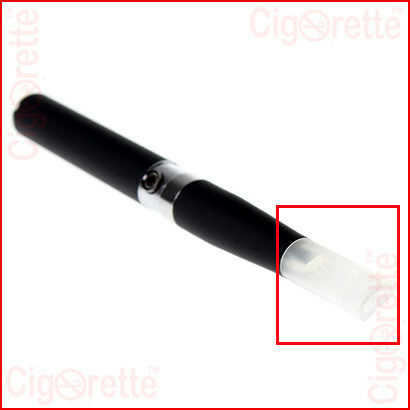 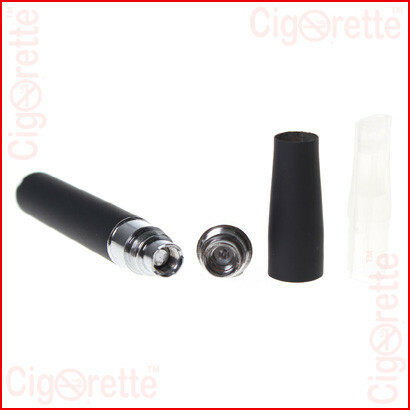 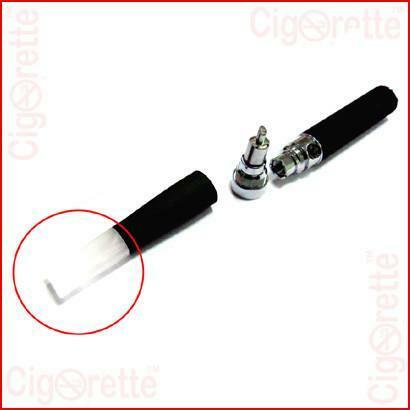 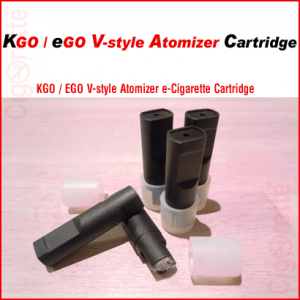 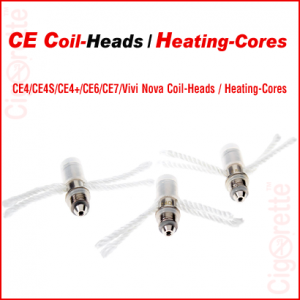 An empty flat mouth e-Cigarette eGo-C / eGoT Cartridge. 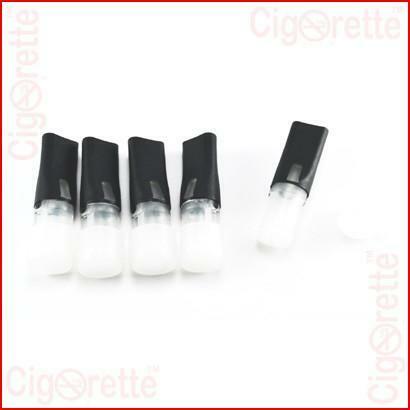 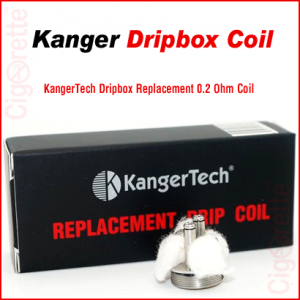 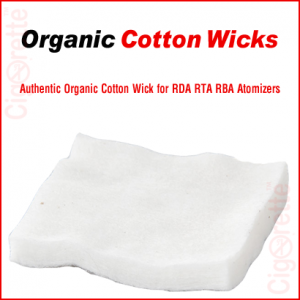 This Cartridge is made from high-density polyethylene (HDPE) with an added soft silicone end cap. 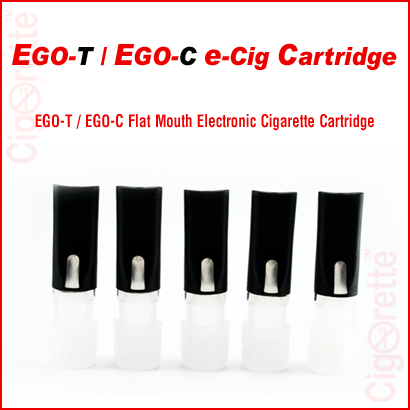 An empty flat mouth e-Cigarette eGo-C / eGoT Cartridge. 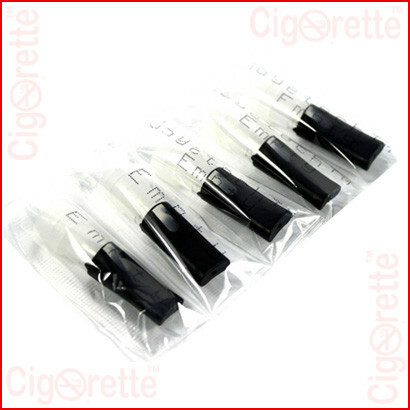 It is made from high-density polyethylene (HDPE) with an added soft silicone end cap.